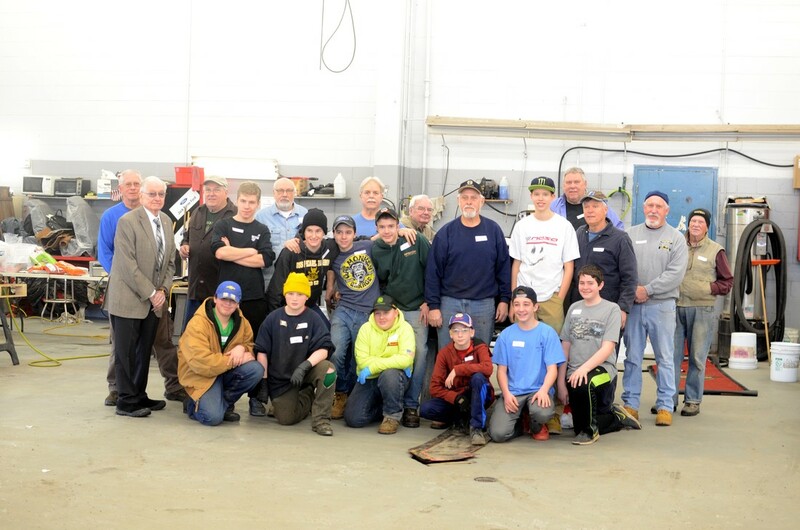 During 2016/7, the Adirondack A's Youth Program completed the total restoration of a 1931 Model A roadster. Beginning in October 2017, the Youth Program begin the restoration of a 1930 roadster. The work is performed at Jack Byrne's Ford dealership in Mechanicville. If you are interested in participating, please refer to the Youth Program Page for additional information and send in your application as indicated. The attached link provides photos of the 1930 roadster restoration.